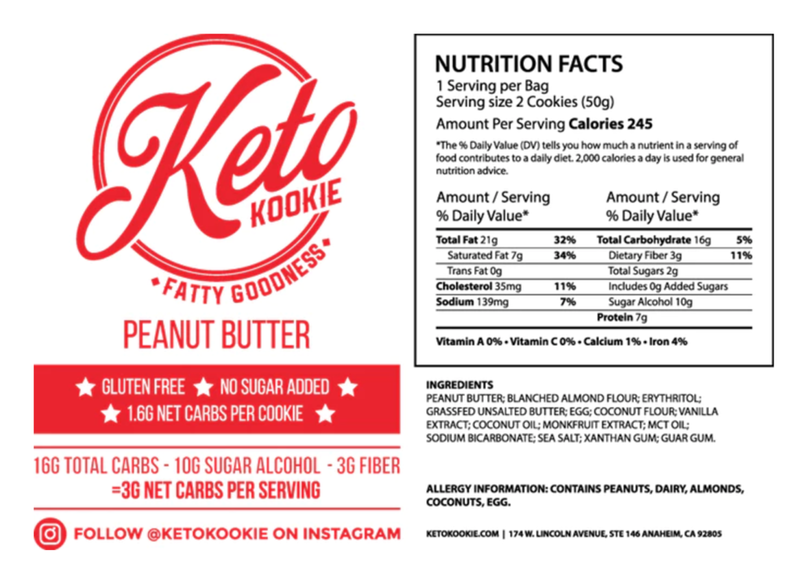 NEW KETO KOOKIE FLAVORS! PEANUT BUTTER & BIRTHDAY CAKE! I've been a fan of Keto Kookie since they started, so I was super excited to meet up with Kris, one of their founders, and get to try their newest flavors Peanut Butter and Birthday Cake! We met up at the Bulletproof Coffee shop in downtown LA and the combination of butter coffee and keto friendly cookies was basically heaven. Both flavors are so delicious! The Peanut Butter Keto Kookie is rich and creamy, everything you would want in a peanut butter cookie. 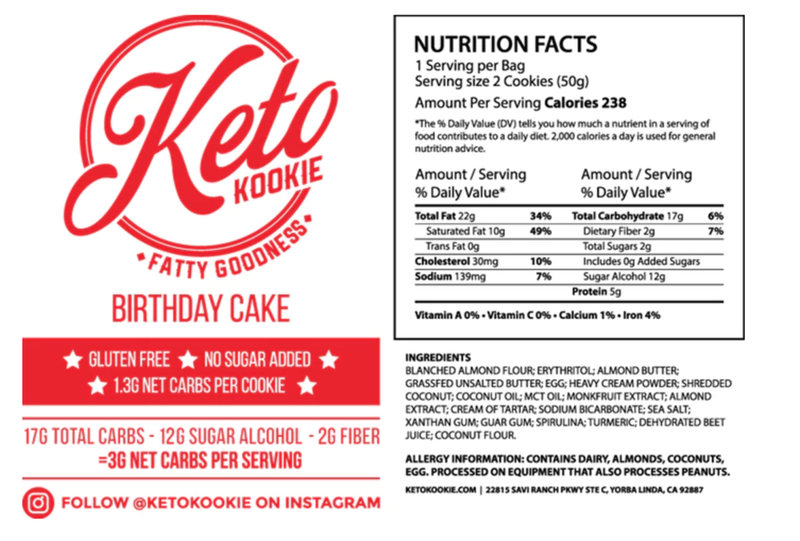 The Birthday Cake Keto Kookie had a great texture from the coconut and definitely tasted like birthday cake! Keto Kookie | The World's Best Tasting Low Carb Cookie! You don't have to give up the sweeter things in life. Delicious gluten-free and no sugar added cookies with less than 2g of net carbs. 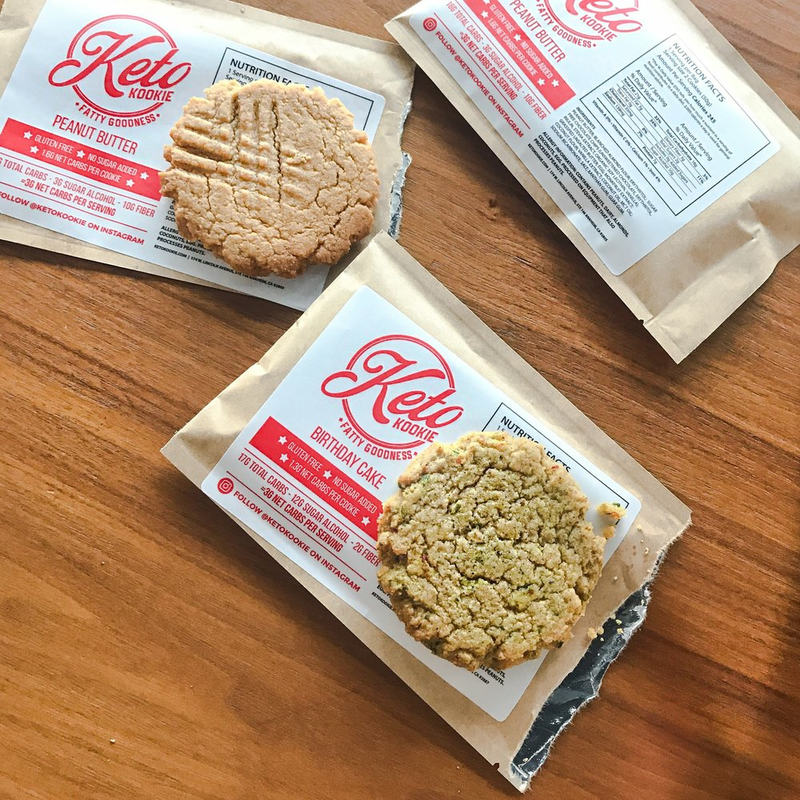 Also check out what happened when the founders of Keto Kookie, Victor and Kris, ate nothing but Keto Kookies for 7 days straight! 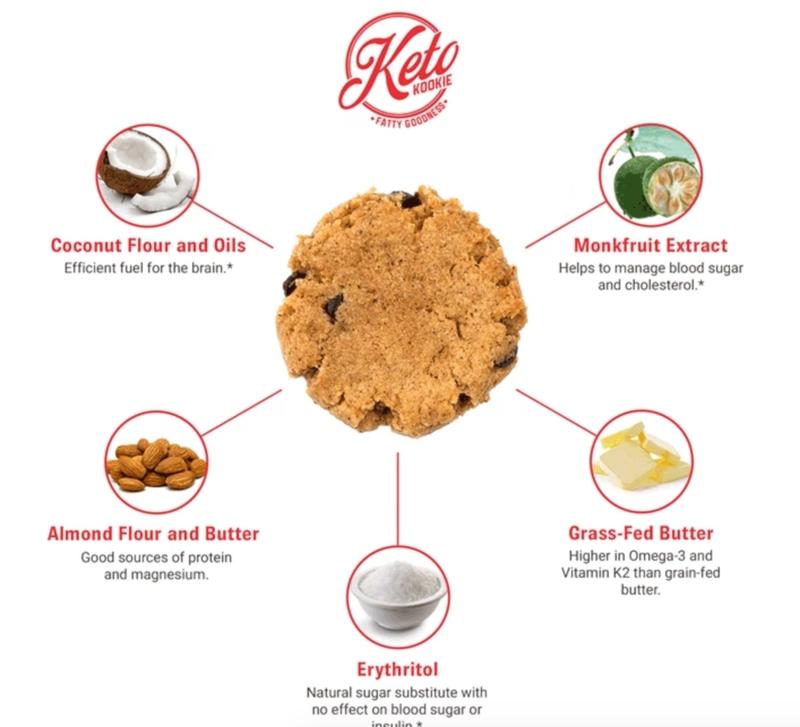 To purchase any of their other flavors of delicious Keto Kookies you can click HERE and use the discount code KETOINTHECITY.